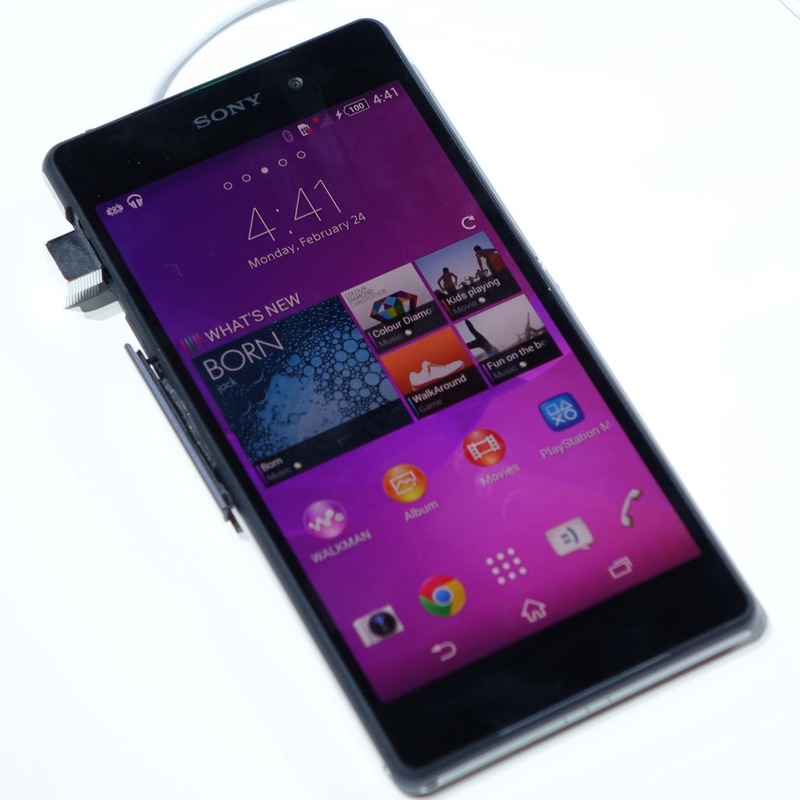 I've long had no issue admitting my inability to get excited about Sony's smartphone products. Often, they're too late to market here in the US, have specifications that while competitive are rarely groundbreaking, and really do very little on the software feature front. When I saw the Xperia Z1 at IFA last year, I just wasn't all that impressed - Sony's flagship still suffered from ridiculous screen viewing angle issues, and the UI felt almost no different from what Sony shipped with Ice Cream Sandwich.